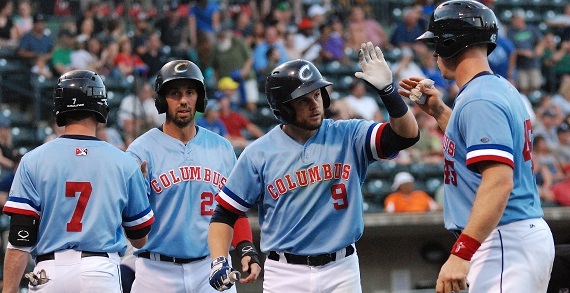 The Columbus Clippers are the Triple-A Affiliate of the Cleveland Indians and have called Huntington Park in the Arena District home since 2009. 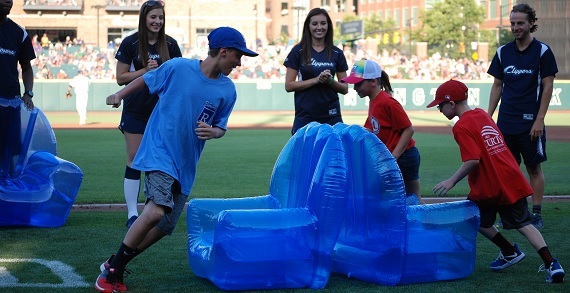 Clippers games are a family-friendly option for spring and summertime entertainment! There are family-oriented deals such as Sunday Family Days and Kids Eat Free on Wednesday nights! And don't forget the popular Sugardale Dime-A-Dog Nights on Mondays! Clippers baseball games are a great way to treat the family to a fun night out without breaking the bank. Baseball has long been a wonderful way to make lasting memories and bring the family closer together. Located in the Arena District, where there is much to do, it's the place to be for you and your family! Visit www.clippersbaseball.com for the 2019 Clippers schedule and to look at all of the great promotions happening this season! Administrative Office Hours: Monday-Friday 9am-5pm. Sundays (thru July 9) 2:05pm, (July 23-September) 4:05pm. Check the Clippers schedule online at clippersbaseball.com.